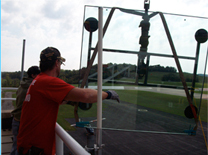 We are your Ohio Valley Specialists for Insulated Glass Unit replacement. 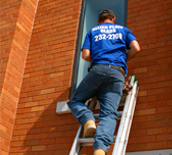 We offer on site repair for your broken window glass, both single and double pane, and would be glad to give you a free estimate on your window repair. 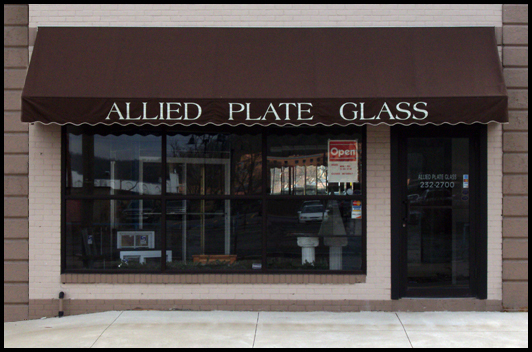 We take pride in our ability to cater to each individual customer's needs. No matter the size, scope, or complexity of your project, we are here to do all we can to make it a success and ensure your satisfaction. 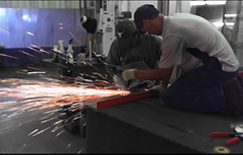 Please do not hesitate to contact us today to see how we can help to make your project a true reflection of yourself.